Launch, Grow or Revive Your Business With Help From The Industry's Top Professionals. 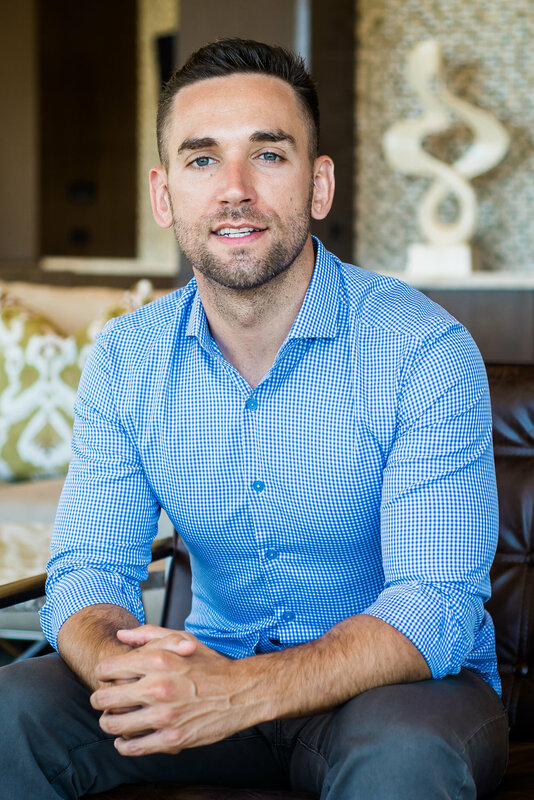 Jack Zimmermann, the founder of Nova Hospitality, has a career in nightlife and restaurants that has taken him from Austin, Texas to Las Vegas, Miami, London, Shanghai and Dubai in senior management positions and consultancies. Upon graduating from university with a finance degree, Jack began his professional training in hospitality management at Wynn Resorts in Las Vegas with XS and Tryst nightclubs. During Jack’s tenure with XS, the venue received recognition as the world’s highest grossing nightclub in four out of five years. Since then, Jack has overseen numerous ambitious restaurant, lounge and nightclub projects in Europe, Asia, the Middle East and the US, expanding his global view of the industry. Jack specializes in concept development, team building, strategy and operations; his desire to collaborate with top industry professionals on exciting projects has resulted in the creation of Nova Hospitality. Philippe Moullet is a Miami-based restaurant specialist with over 25 years of industry experience. Throughout his career, Philippe has held senior management and executive positions for some of the most reputable names in the hospitality industry. Most recently, he was the COO of Pragma Group in Dubai where he oversaw all F&B outlets of the holding company’s restaurant portfolio. Prior, Philippe worked in London, in senior management roles for the prestigious Conran Restaurants. For 7 years, Philippe led Zuma/Roka Restaurant Group where, until 2012, he held the position of Global Managing Director. In this role, Philippe led more than 1,000 employees and spearheaded the group's global expansion plan. Philippe was instrumental in achieving the brand’s acclaimed positioning across Europe the Middle East and the US; generating revenues in the hundreds of millions of dollars. Philippe’s vast experience leading restaurant operations and successful expansions across the globe coupled with his progressive strategy tactics, brand development expertise and strong financial background has led him to where he is today. Philippe is currently working on exciting restaurant projects – in both ownership & consulting capacities – in key cities in the United States. 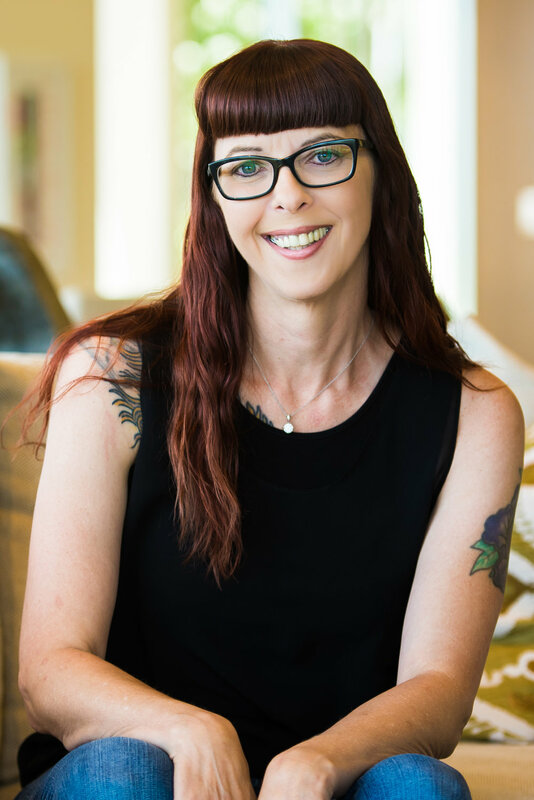 Connie Ballew, most recently the Director of Human Resources at SLS Las Vegas, led one of the most progressive HR departments on the Vegas Strip. Prior to her role at SLS, Ballew spent more than seven years in numerous HR capacities at Wynn Las Vegas, excelling in roles within the F&B department. In her final role with Wynn and Encore, Connie held the position of HR Operations Manager at XS and Tryst nightclubs, navigating a dual role between human resources and nightlife operations. Connie Ballew has more than a decade of experience in human resources, including: recruiting, training, performance management, policy development, employee relations, benefits, payroll, F&B operations and compliance; while her professional accolades include the Senior Professional in Human Resources (SPHR-HRCI) and Senior Certified Professional (SHRM-SCP) certifications, Connie is also an active member of the Society for Human Resources Management. Lisa Escobar, a Las Vegas-based designer has completed a wide range of projects in an impressive amount of time. Both locally and beyond, Lisa has consulted on and managed high-rise condo transformations, high-end residential spaces and new build designs. Collaborating with the industry’s finest design professionals, she has shaped concepts and designs for commercial and hospitality projects alike. Influenced by the drama and glamour of Las Vegas, Lisa adds flair and luxury-style comfort with her every touch. Traveling to destinations that include history-rich cities in South America, Europe, the United Kingdom, India, Australia, China and Japan have also allowed Lisa to draw from inspiration daily, shaping a vibrant aesthetic and polished point of view. Lisa’s brief but influencing duration in the design industry is steadily gaining recognition from the design community. From well-respected brands such as HGTV, Houzz, International Market Centers and the High Point Market Authority, Lisa is a sought after tastemaker and rising star. As a female-owned company striving to mentor and inspire others, Lisa’s business prioritizes communication, anticipating clients’ needs, and leaving no service untouched. This approach to the design business sets Lisa apart as she continues to develop her signature design. Letitia Smith, an acclaimed visual strategist, has a diverse portfolio across event management and promotion, digital marketing, photography and graphic design. 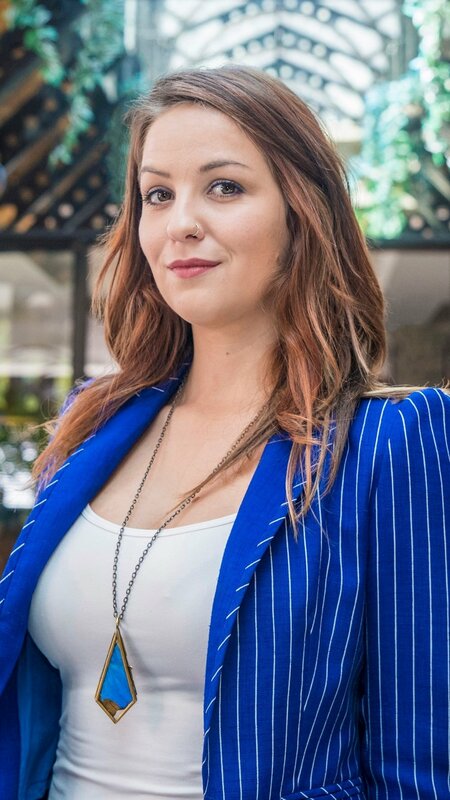 A seasoned visual strategist for people, brands and bands, she has more than a decade of experience in high-caliber visual and experiential brand campaigns. A creative with a keen entrepreneurial sense, Letitia has repeatedly demonstrated success in launching and growing companies in multimedia, music and hospitality industries. Since 2013 she has spearheaded a growing team at White Light Exposure. Her photography has been featured in Food & Wine Magazine, Austin Chronicle, Good Magazine, Austin Monthly, and in Angers, France upon invitation. Having worked in London, New Zealand, France, New York and Texas, Letitia is currently Austin-based and leading creative strategy on exciting projects in Austin and beyond.